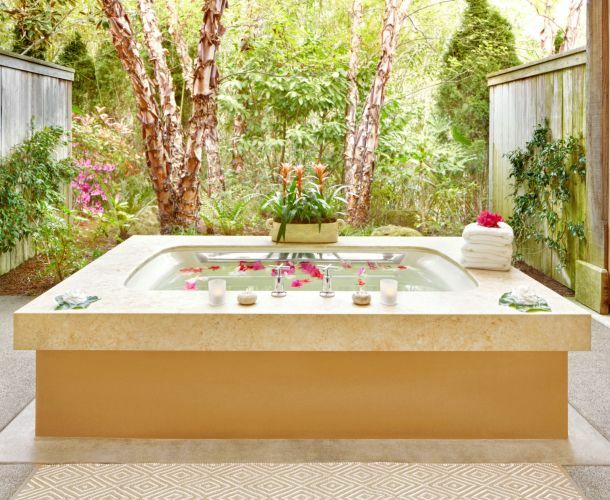 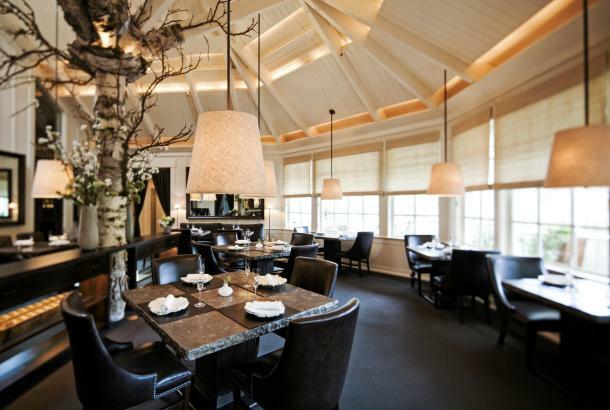 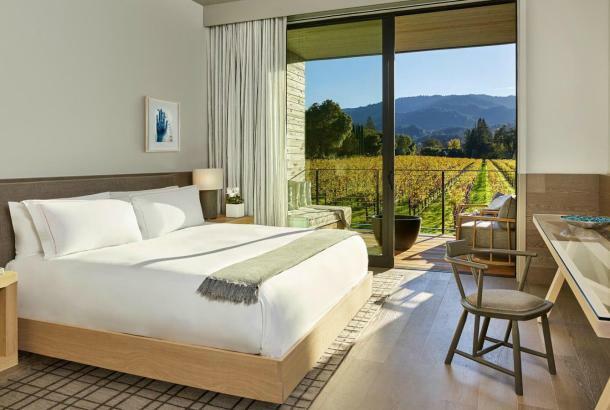 Napa Valley is one of the most beauty-centric, eco-luxurious places to visit in the world. 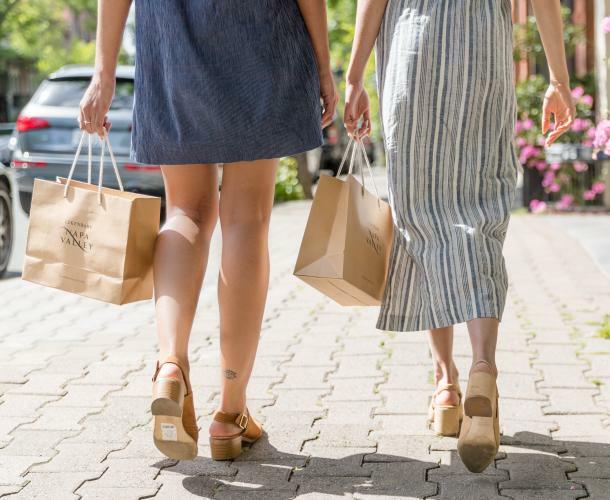 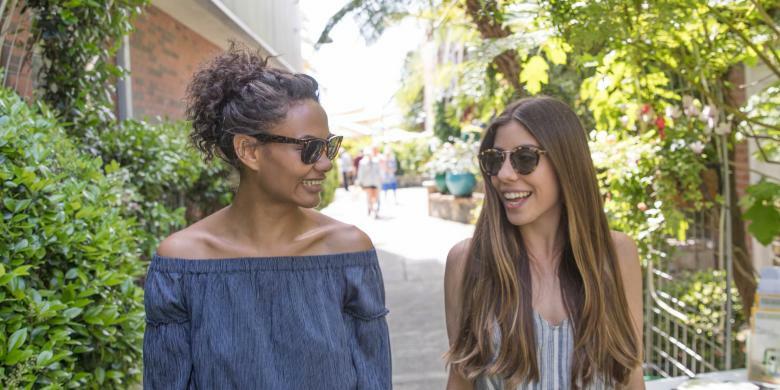 We have must-see, must-do tours, hikes, shops, shows, spas and more! 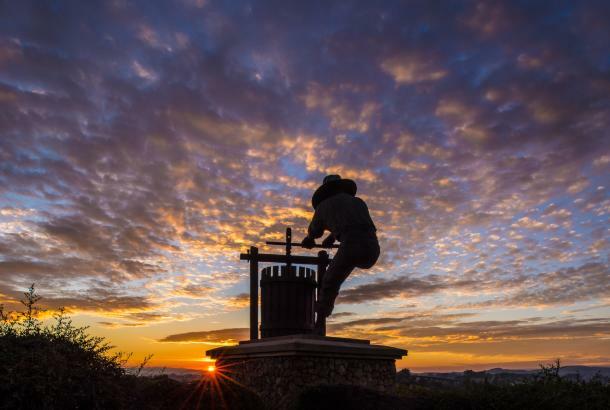 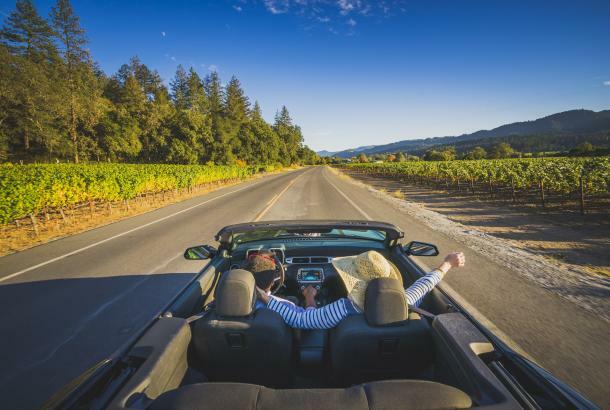 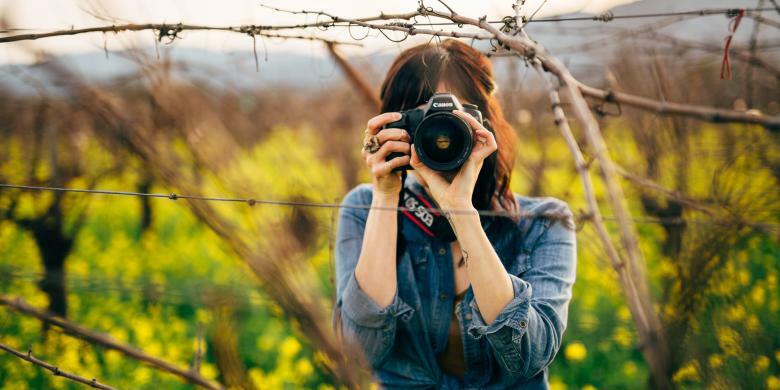 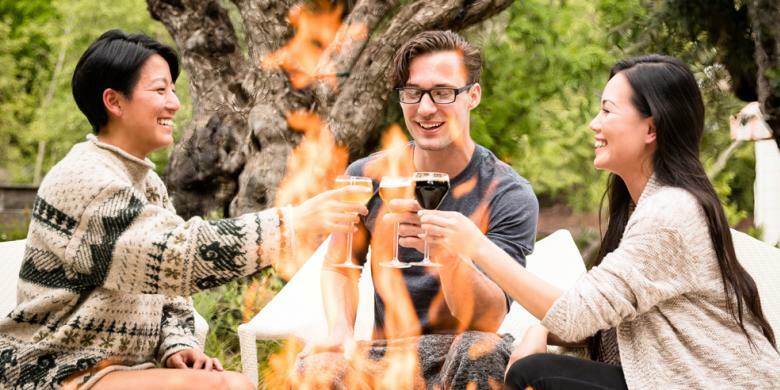 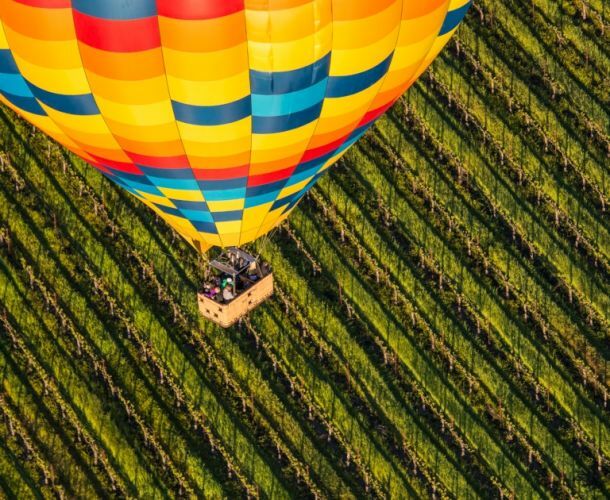 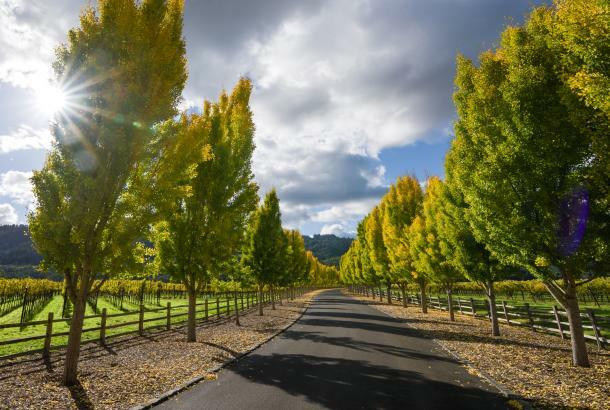 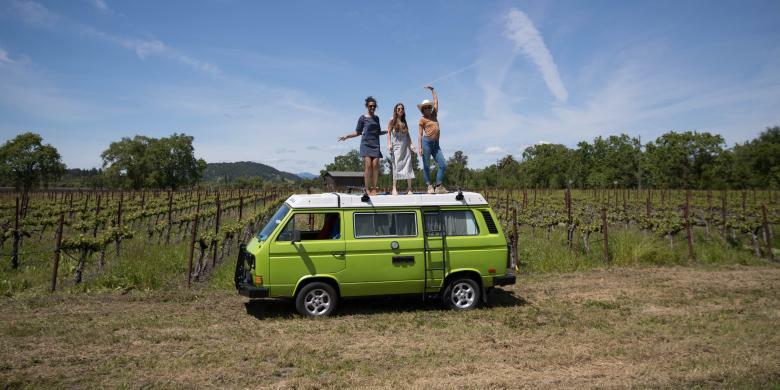 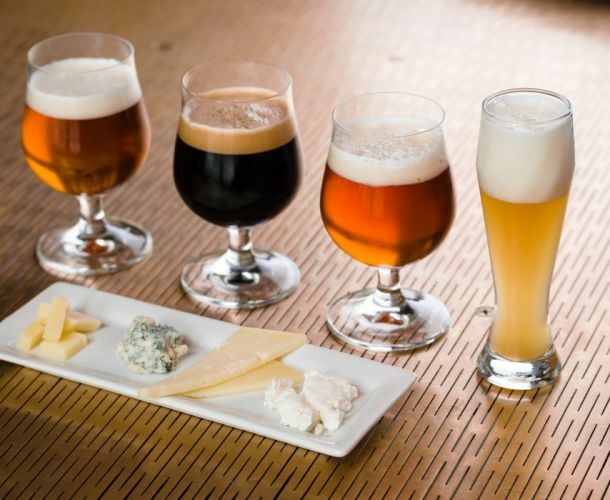 Check out things to do below to start planning your visit to Napa Valley. 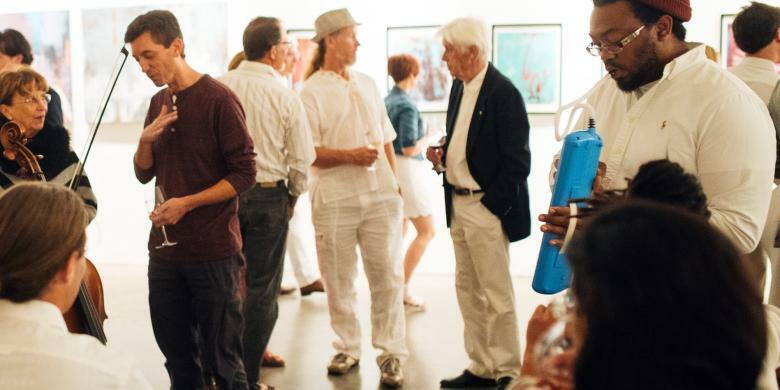 Arts in April is a time of celebration of the arts with live music, art fairs and exhibitions, storytelling, theatre performances, culinary arts, and hands on activities. 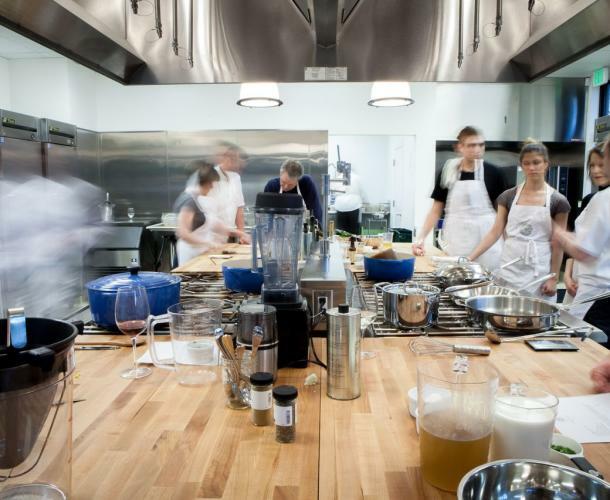 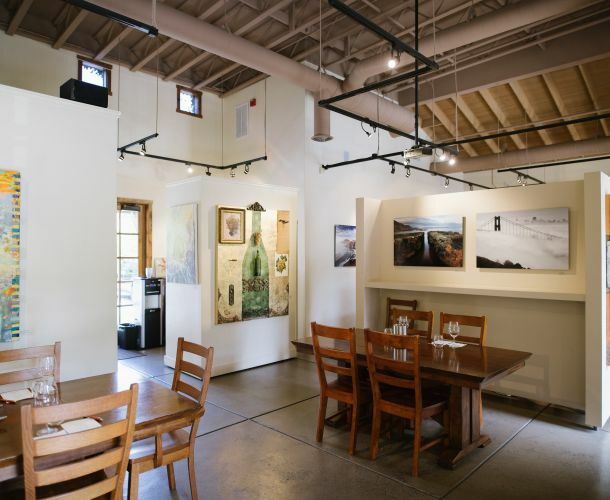 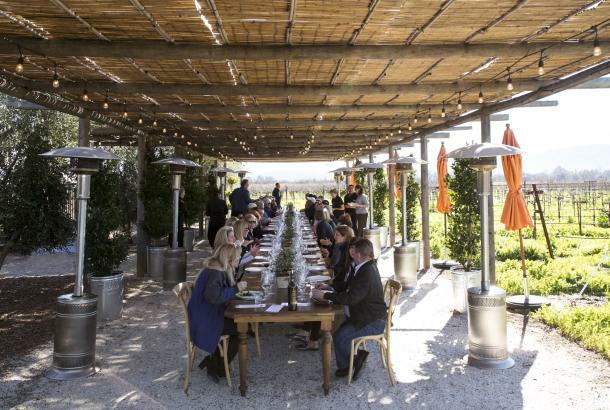 Experience a full month of events across Napa County from Napa to Calistoga and in between. 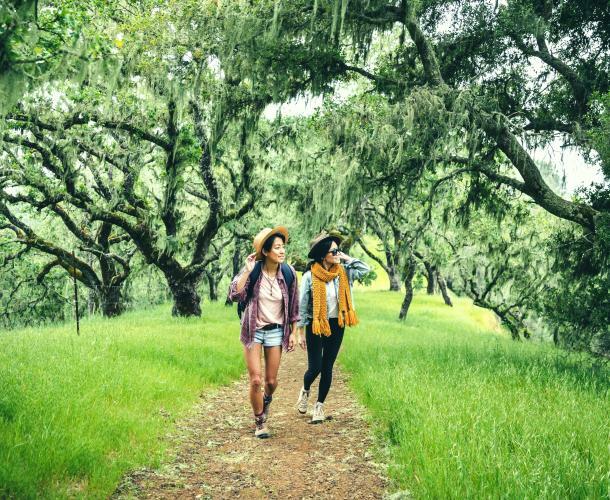 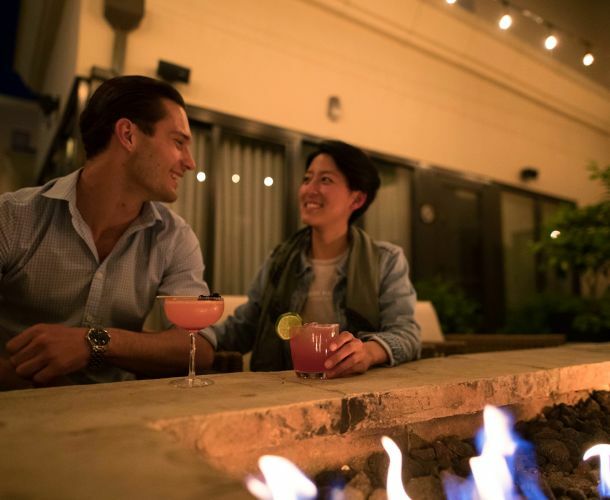 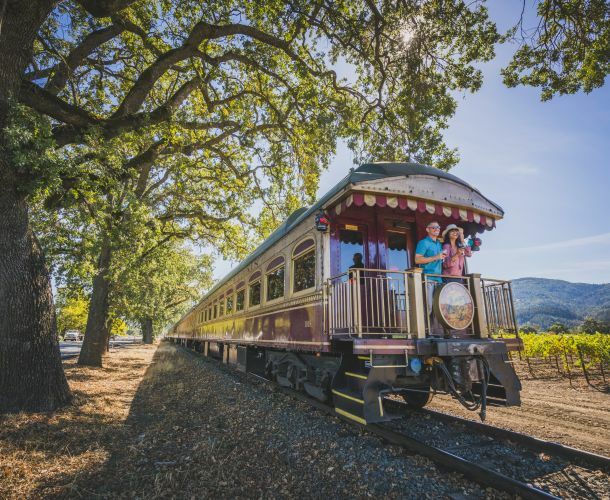 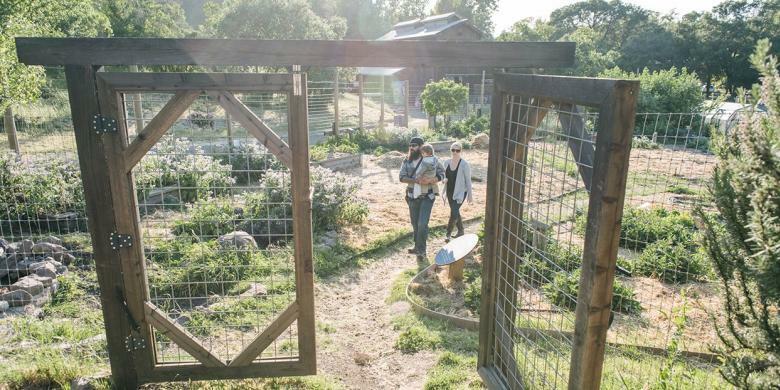 During mid fall to early spring the pace is set a bit slower, intimate atmosphere emerges, creating personal experiences and a chance to explore all the culture (and Cabernet) the valley has to offer.